We think differently about challenges and we question things that others take for granted. At Civil Group, ideas are encouraged and innovation is nurtured. We’re always on the lookout for better, safer ways to engineer our projects. We’ve pioneered technology and designs that get the job done smarter and safer. 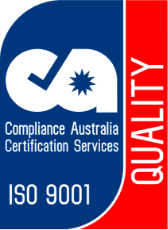 And we’ve made world-class engineering solutions available to our clients here in Australia. Get specialist advice during project planning. Find out how you can get better outcomes that cost you less time and money. 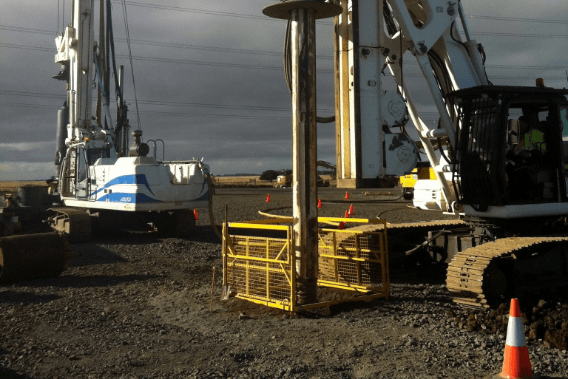 ID drilling (investigative drilling) is a valuable tool that provides essential site information before your project gets underway. Our unique approach has been repeatedly proven to save our clients substantial costs. We’ve equipped dedicated ID drilling rigs with the very best ID technology. 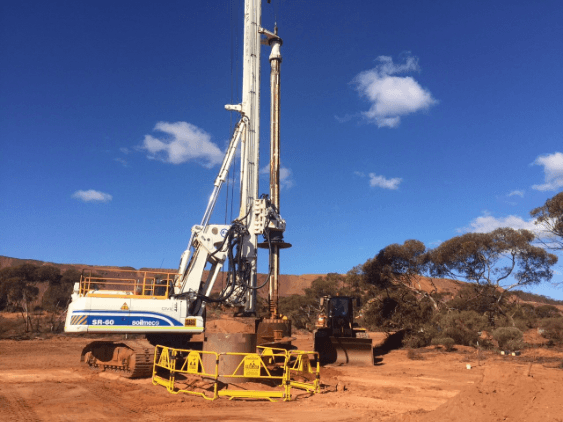 This technology has been developed by Civil Group based on thousands of hours of drilling experience and expertise from our own geologists, engineers and drillers. With this technology, we can precisely confirm ground strata and materials. We’ll make sure that your project is not over-engineered so you avoid unnecessary costs. Civil Group is the proud founder and designer of the Open Excavation Protection System (OEPS), an innovative and lifesaving barrier system for construction sites. Managing risks on site is critical for both contractors and clients. 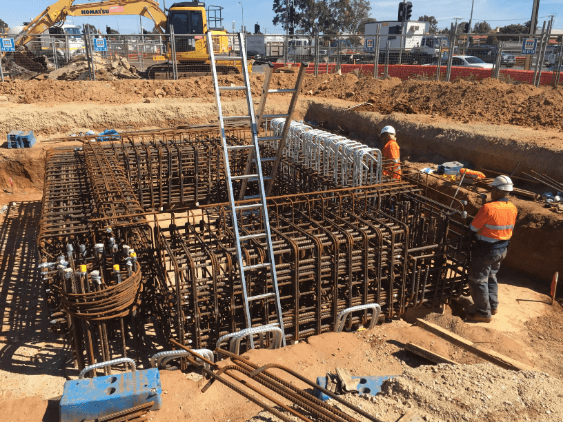 The team at Civil Group saw a need to eliminate the common risk of falls into open excavations. OEPS is customised to the industry, ensuring that the area around holes and trenches is completely secure. We’re proud to offer the Geopier® system of ground improvement and foundation solutions. 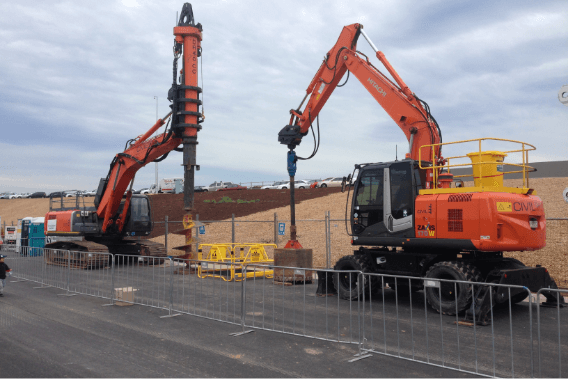 This innovative system is a cost-effective alternative to deep foundations and over excavation. 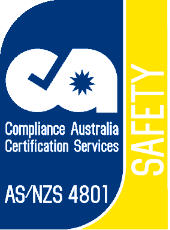 Civil Group is the only Australian licensee for Geopier® products. OEPS is now available for purchase in response to industry demand, both domestically and internationally. Geopier® is a system of products designed by engineers in the United States of America. 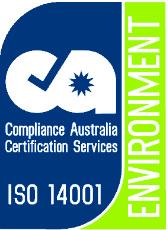 We’re proud to be the only licensee in Australia for these revolutionary products. 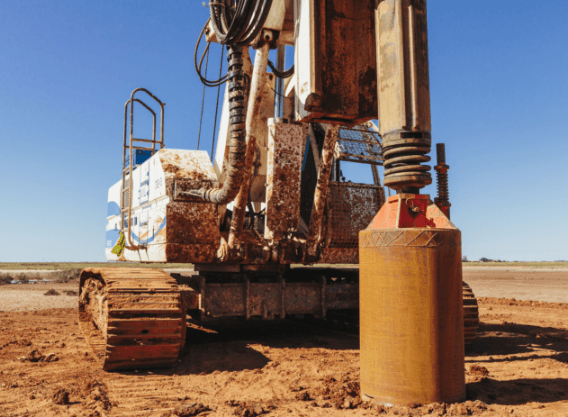 Geopier® technology provides a safe and cost-effective alternative to deep foundations and over excavation. With applications in foundation and ground-improvement work, it’s an innovative product that can save our clients thousands of dollars. Find out how our innovative perspective can save time and money on your project.